1. An affordable aids to promote your products. 2. An eye-catching design on shape. 3. Shipped flat to keep cost down. 4. Lightweight and easy to move. These kind of cardboard displays are designed with custom shape and created the fresh graphic to outstand the products. You can place your products, such as hair brush, snacks, chocolate packed in blister and more. 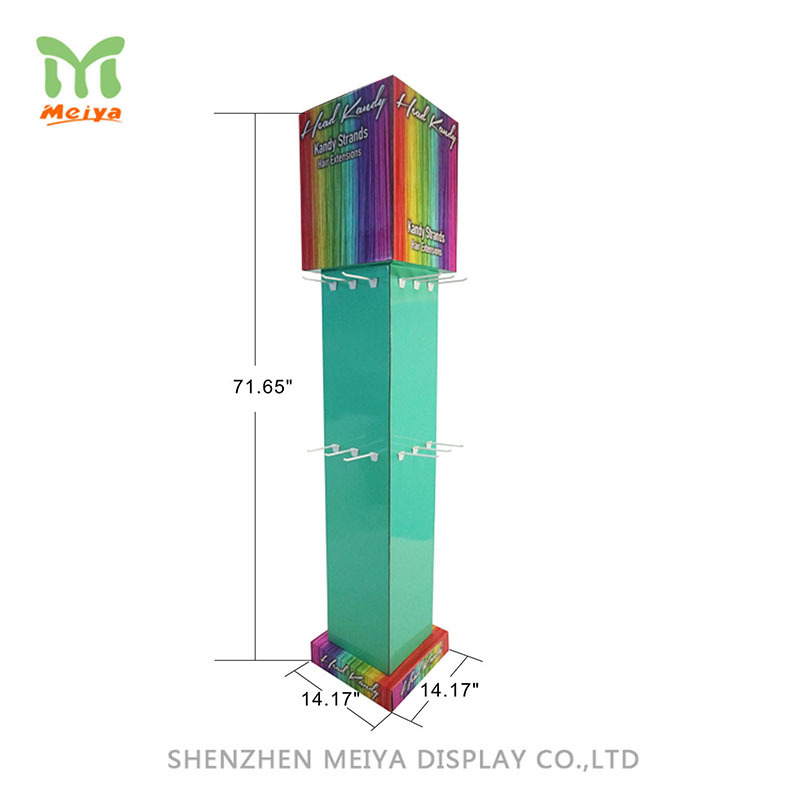 The cardboard displays can be located at the aisle or reception, it is a great way to draw more attention from your customer quickly and easy.